The scenic Metolius River in Deschutes National Forest. 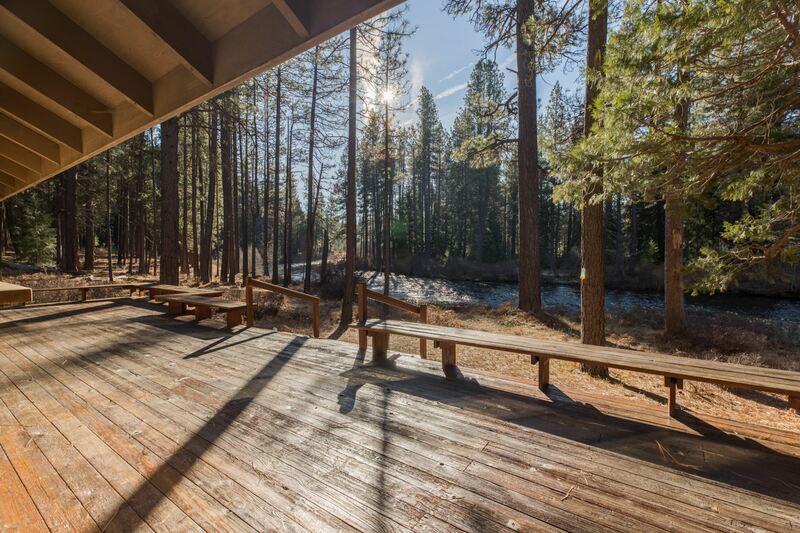 It offers visitors some of the most stunning scenery in central Oregon and easy access to an abundance of recreational activities.Wild and Scenic Metolius River with commanding views of 10,497-foot Mt. Jefferson.